What are the differences between how men and women communicate? 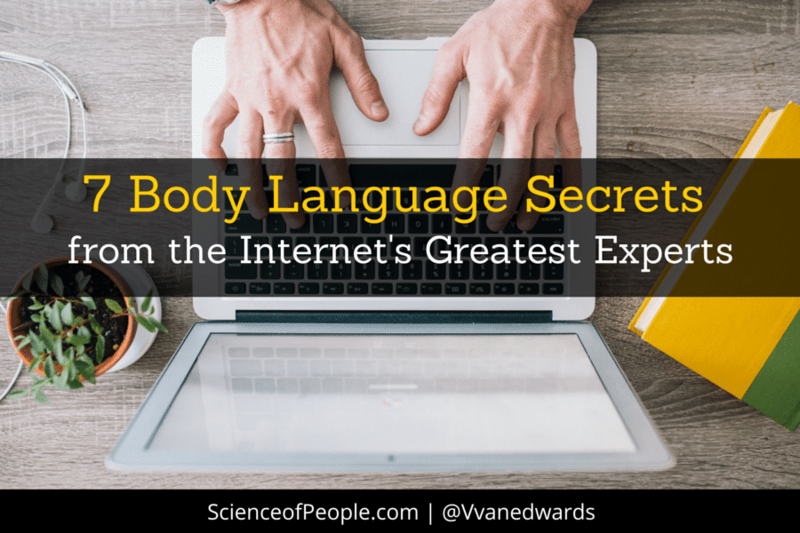 No matter how similar you are to your partner, there are some fundamental differences in the way the sexes communicate through body language that you need to know. Men and women use roughly the same amount of words per day. Women tend to talk more about other people. Men tend to talk more about objects in their surroundings. …no wonder my husband wants to talk about what kind of phone a new friend has and I want to talk about the new friend. Next, let’s talk about nonverbal preferences. 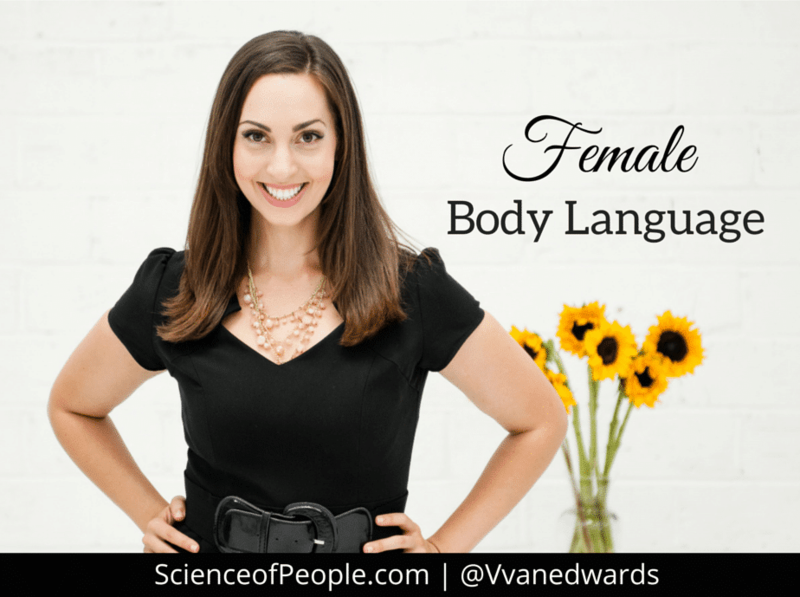 What are some of the body language differences between the sexes? Typically, women like to be approached from the front and don’t like having someone come up behind them and tap them on the shoulder. Researchers think this is about protection. When a woman can see who is approaching her, she is able to suss them out before a conversation and get a grasp on her safety. Personally, I know being approached from behind can feel a little threatening, even when you are in a friendly place. Men prefer to be approached from the side or at angle because it is less aggressive. The front approach is more like charging at someone. If you want to approach a man, sidle up to him. If you want to approach a woman, come up to her from the front so she can see you coming. If you are listening to a man, don’t nod if you don’t agree. If you are listening to a woman and you want to show her you are listening, nod. 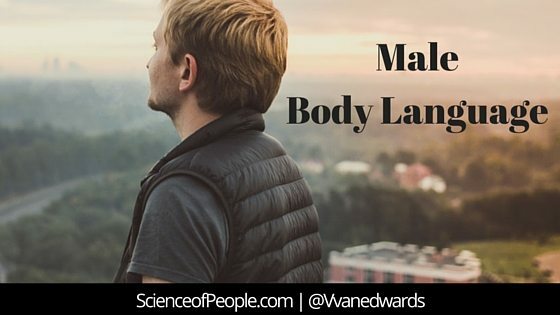 Whoa…male and female body language blows my mind! Women use touch for camaraderie. Men use touch for signals of power. Touch can do both–insert power and build connection, it all depends on how you use it. After the initial handshake or greeting is where men and women really use touch differently. Women tend to reach out and touch someone’s arm or forearm or give a hug to build connection and show support. Men (even subconsciously) will pat someone on the back to show dominance or place a hand on a shoulder to show superiority or control. Be aware that pats, back slaps and shoulder touches can be a way to show dominance. Use them carefully. If you are touched lightly on the forearm by a woman, she wants to build connection–this could be professionally, socially or romantically. Special Note: In his book, The Moral Molecule, researcher Paul Zak has found that touch can release oxytocin which helps us feel bonded and connected to someone. This is true for both men and women. So, while we might touch for different reasons, our relationships both benefit from touch. Women are trained from a young age to give a lot of nonverbal encouragement–whether they agree with what is being said or not. However, men don’t think it’s as necessary. This can come across to women as cold or unemotional. 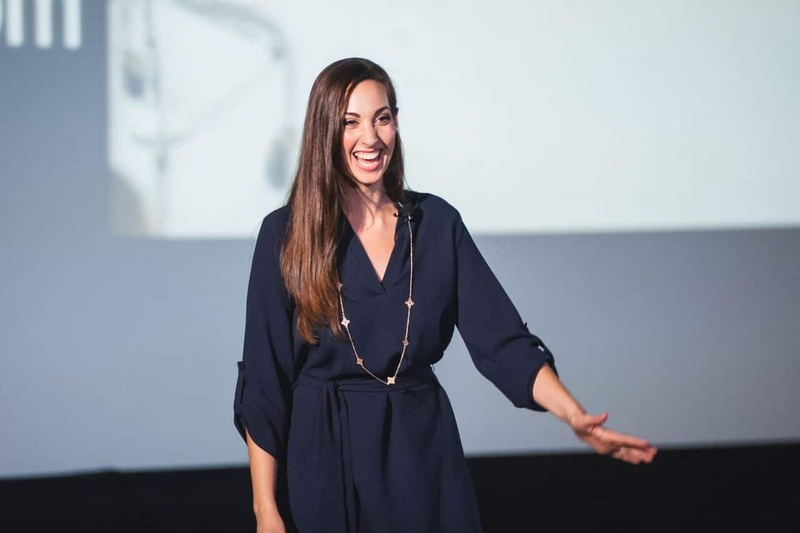 Men: To show a woman you are listening, try doing some of the nonverbal encouragement signs above–especially if you have ever been told you are stand-offish or imposing. Women: Don’t take it personally if a man doesn’t give you nonverbal encouragement. It might not come as naturally to them. If you talk on the phone a lot you might have noticed how differently the sexes sound. Women typically use 5 different vocal tones when speaking. This gives them more range and makes them more of a pleasure to speak to BUT it also makes them sound more emotional. This is not always a benefit in the business world. Women’s voices also rise under stress. When women get tense they can sound squeaky or high pitched. Men have a much deeper vocal range and typically use only 3 tones while speaking. Women: In professional environments keep your vocal chords relaxed to sound more professional. Men: If you want to sound more emotional and warm, try varying your vocal range during stories. Our faces can demonstrate over 10,000 facial expressions. However, women and men use these differently. Overall, men demonstrate less facial expressiveness than women. Men also smile less than women. This is because women have been taught more appeasement body language as children and are encouraged to always get along with others and cooperate. The smile is the body language sign of appeasement. The problem is that smiling is a subordinate behavior. In professional settings women need to be sure to use the smile purposefully. Women: Don’t smile on default. Smile purposefully. Men: If you want to be seen as more warm and engaging try to show more facial expressiveness–especially to women.